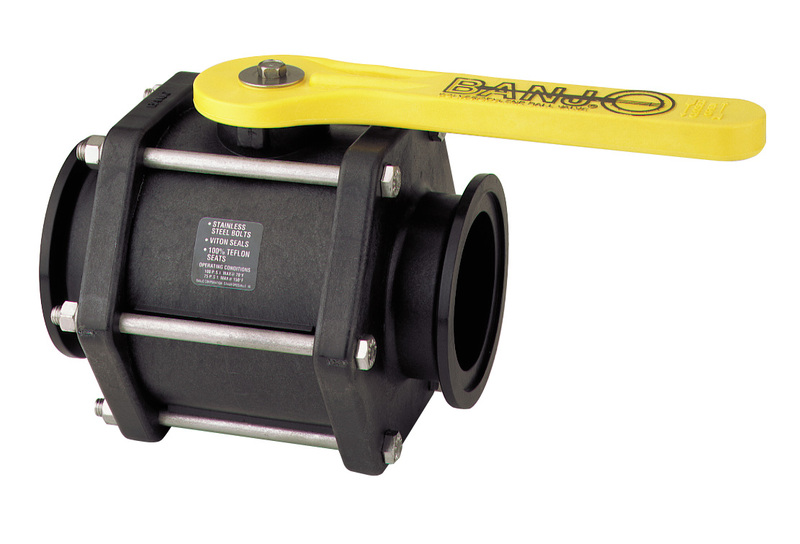 We offer both Banjo PP Manifold bolted ball valves and 3-Way bolted ball valves. 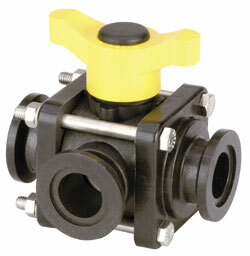 All of the valves are made with molded polypropylene. All of the valves come with manifold connections and Viton seals. Contact us with questions or for pricing.